One of the finest products that we have derived from the evolution of digital technologies is Virtual Reality (VR). The results we have gained by integration of VR technologies with various existing technologies are very much visible. And we mean literally visible; virtually though. VR has helped us see solutions being shaped virtually, before one could start building them in real. 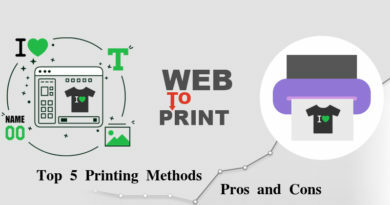 This has in turn given us a medium for generating insights on anything, so that the development process is efficient and the end-product is near-perfect. Identifying the potential of VR technologies, most of the industries and application development companies in the world have adopted VR technology in their mainstream operations and have unlocked various possibilities in their domain. People travel for experience, they travel to see the incredible with their own eyes to capture the magnificence of it. Up to a large extent, VR technology has been able to give them nearly the same experience. There are people who can’t afford to go around the world in 80 days, but they can get a VR gear to experience something similar. Apart from individuals, this utility of VR has greatly benefited travel agencies. Agencies can now organize a demo virtual tour of the destination the customers want to visit. And not just the destination, stay, facilities, schedule, everything can be now demonstrated via VR technology to travellers who want to make sure they will have a good time, before they can trust travel organizers with their money. 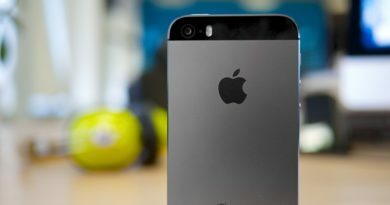 Also, there are many mobile app development companies that have built apps compatible with phones and VR gears to give an immersive tour of various popular destinations around the world like Everest, Grand Canyons and even space. Although the average failure rate in complex surgeries across the globe is not very high, it has always been there. And while we can choose to ignore it, the fact is that it is causing someone grave pain. If we take a dive into the technicalities of this failure rate, most of the surgeries fail due to unexpected conditions that could not be anticipated. VR technology greatly solves this issue by allowing doctors to build a 3D model of the patients’ organs, to understand the underlying cause, possible complications, and outline a course of action before the first incision. To assess the condition of the patient, VR technology is also being coupled with analytics to analyse and convert information from patient’s body scans to prepare a comprehensive virtual reality setup for the doctor or surgeon to help them comprehend the situation of the patient clearly. Another more of a handy use of VR technology is in diverting patients’ attention from painful surgeries, especially during painful surgical procedures or treatments like chemotherapies, dental procedures. What makes VR quite acceptable among all types of retail players is that any type of retail business can use it to visualize how they could setup the store. Evidently, retail stores already use VR in store planning and efficient use of space. Bigger stores make even bigger use of VR technology by using it to give virtual training to their employees. For employees, it is a better way of getting a virtual tour of the entire store, evacuation strategy, and much more. Retail managers have to manage data incoming from various sources and to comprehend it all is rather difficult. With VR, they can give presentations or go through statistical data through presentation on a VR headset, or access their data archives to take a tour of the stock and supply. Although automotive industry yet hasn’t found numerous applications of VR technology, but the ones it has adopted the technology for, are quite useful. 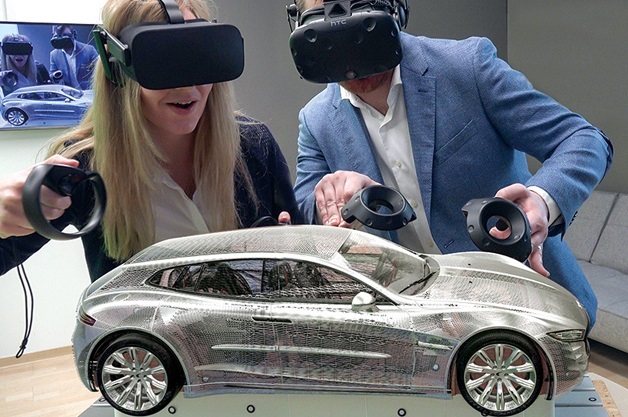 Few of the automobile manufacturers create virtual showroom for customers with all their production models and even showcase their prototype models exclusively with Virtual Reality. And while showroom tour is becoming popular among car manufacturers, customers are also liking the interiors, exteriors and driving tours offered by manufacturers. Another innovative use of VR technology in automotive can be seen in a collaborative step of Samsung and BMW, who have designed a Virtual Reality experience, called ‘BMW i Samsung’, which is a complete virtual driving experience of BMW i3 and i8 models. One can simply check out the interiors or even drive the cars in the most realistic environment created by Samsung. A similar application of VR is in building exclusive virtual games, which are actually promotional games to build the pre-launch hype. 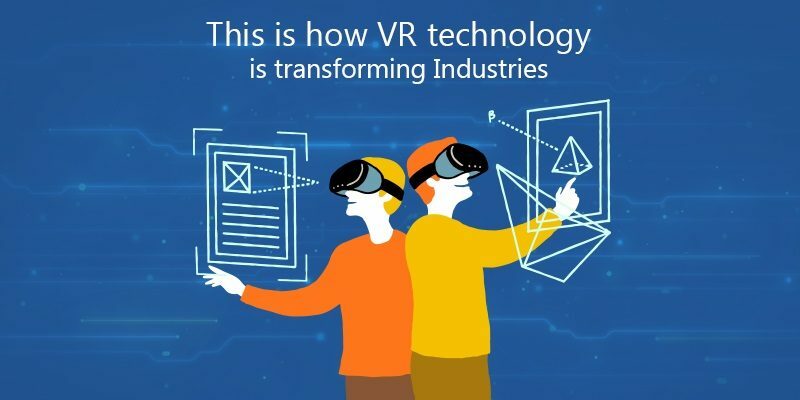 So this is how some of the top industries are using VR technology to streamline their operations while minimizing physical efforts at the same time. And while at the industrial level we have large scale VR solutions, recent advancements in mobile app development have given birth to VR compatible mobile applications for generic users, providing with an interface for the two. Ayyappa Reddy K works as a Technical Content Writer at FuGenX Technologies, – a part of USM Business Systems Inc. – which is world’s leading mobile app Development Company in USA. As an experienced technical writer, he is capable of providing content for various static and trending topics in the technology space. ← Why Flowers Are Considered the Best Gifts?